The Pigeon House above forms part of a cluster of outbuildings to the south east of Mirehouse and is linked by way of a covered pavillion to the Garden Hall. The building is a three storey structure with store rooms at ground and first floor levels with a dedicated pigeon loft above. 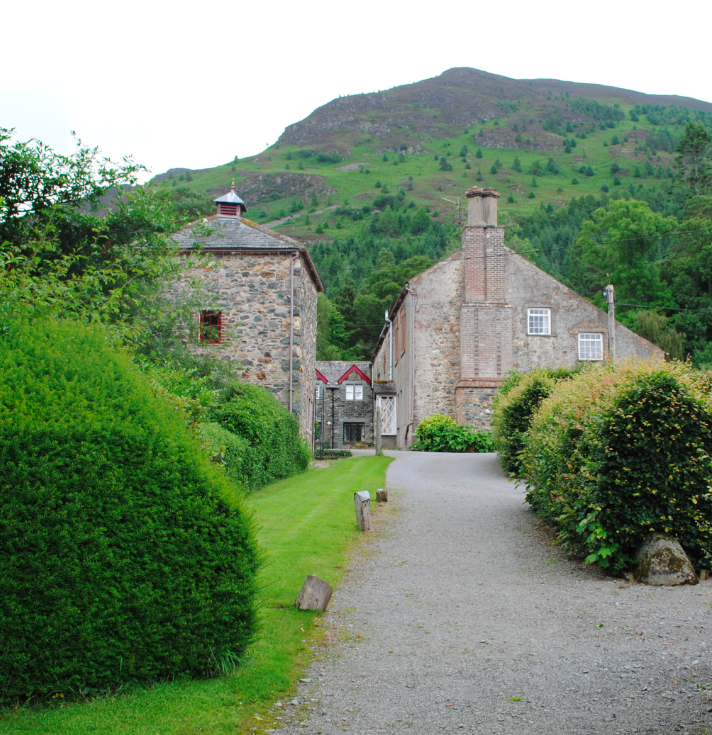 Constructed in the 18th century, this building is one of only two listed pigeon houses in the Lake District. Pigeons and their eggs were kept as a source of food for the estate but their numbers had to be regulated due to crop decimation. This pigeon house was thus constructed pursuant to the special right of the Lord of the Manor to keep pigeons. In a state of disrepair and requiring substantial works to be undertaken, the building was made structurally sound and refurbished in 2010 with generous help from the Country Houses Foundation. 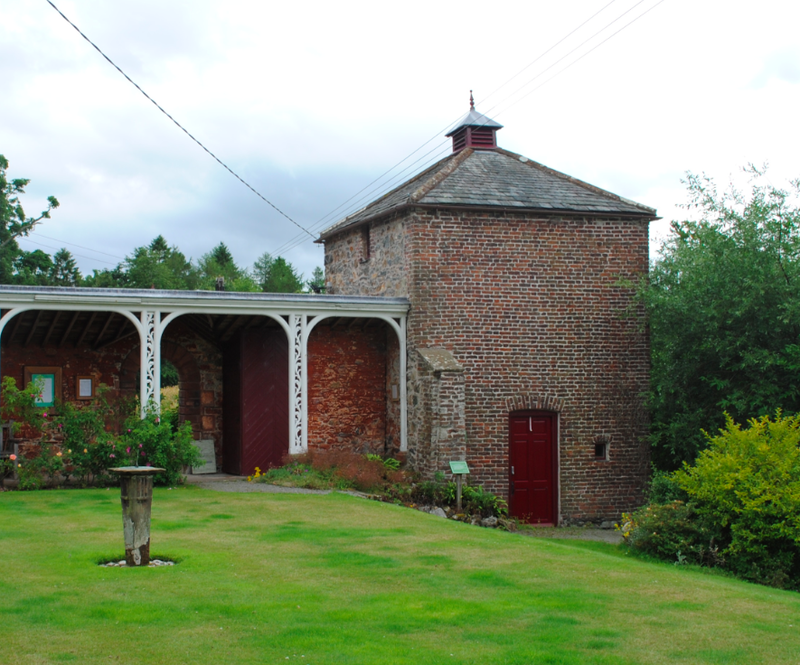 The Pigeon House is Grade II* Listed.